The story map's creator was Lauren Medsker, research and analysis manager for the Pennsylvania Horticultural Society. She also won first place in the contest's Conservation, Environment, and Sustainability category. Her prize was a free trip to the 2016 Esri User Conference (Esri UC) where the awards were announced. 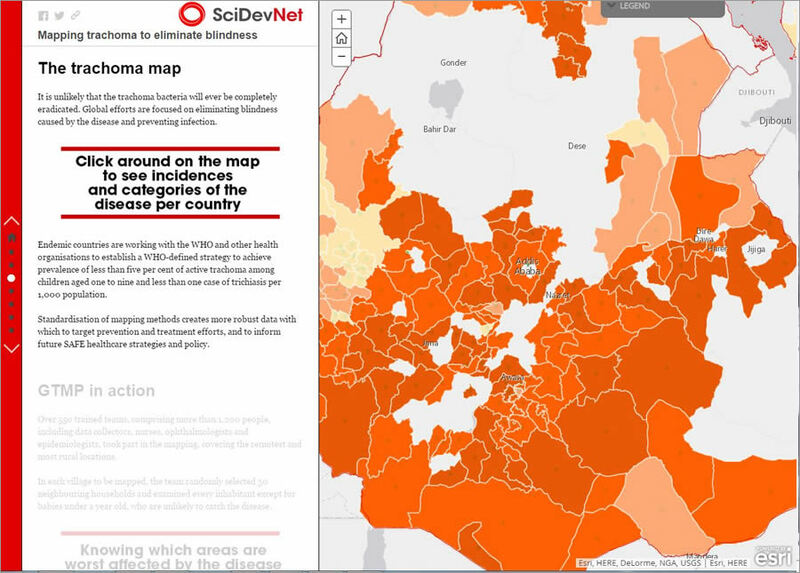 Why did Medsker use a highly interactive Esri Story Map to summarize the society's activities, projects, and income and expenses? "I guess it's my geographic information systems background. I feel that maps can really tell a story," she said during an interview at Esri UC. 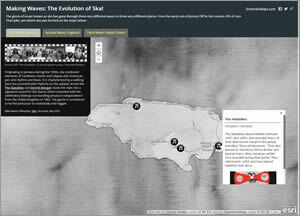 "We really wanted something a little bit more dynamic and engaging than a static map. [It) showcases the work that we do, which is really very spatially oriented, in a more engaging and dynamic way." 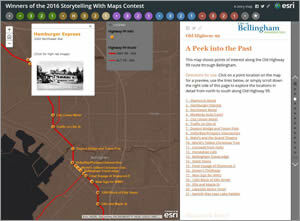 The contest, which invites organizations to create narratives using Esri Story Maps, had a record-breaking 965 submissions this year. "Esri Story Maps are a new medium that taps the insight of geography and the power of interactive maps to enable anyone to create beautiful, useful, and informative narratives about pretty much any topic under the sun," said Allen Carroll, program manager for storytelling at Esri and one of the contest's judges. 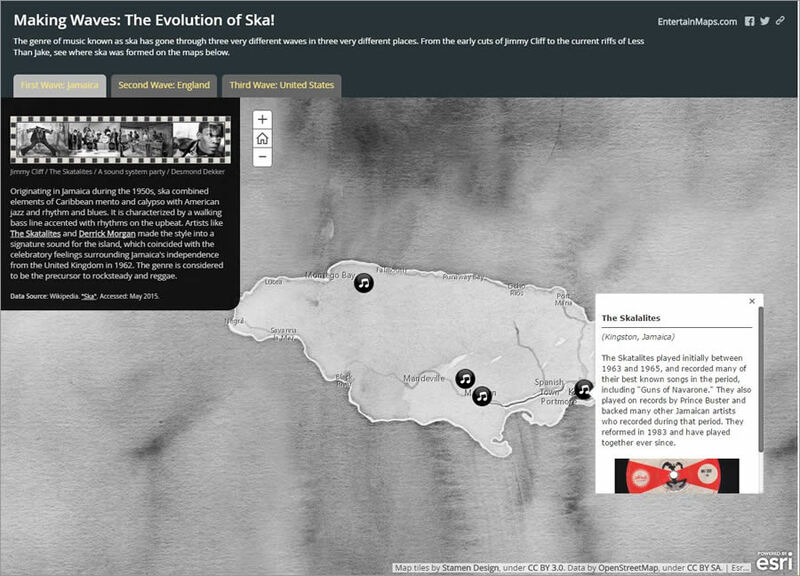 Esri Story Maps combine the interactive maps created using Esri software with text and multimedia content such as photographs, video, audio, charts, and drawings. This year's honorees were extremely creative. Emily Wilson and Joel Stocker from the University of Connecticut, who were the winners in the Science/Technology/Education category. 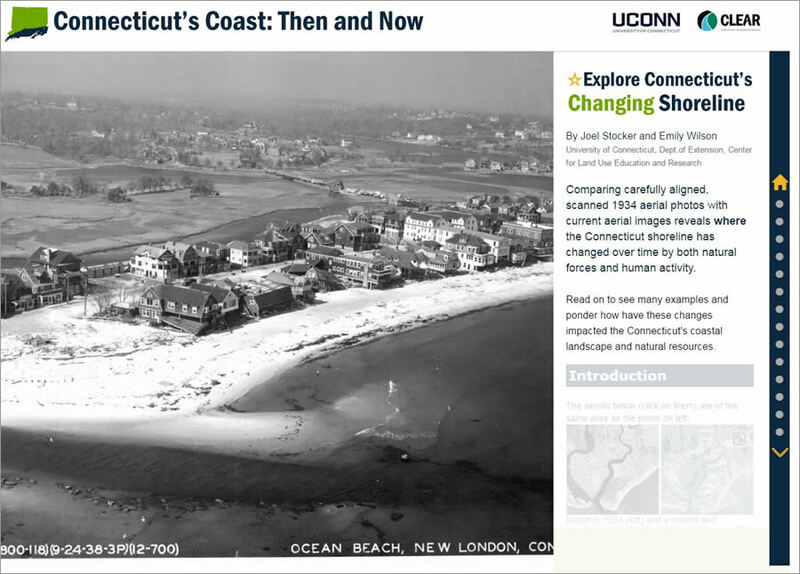 They created Connecticut's Coast: Then and Now, which uses imagery to explore how the state's shoreline has been altered since 1934 by development, erosion, and other human activities and natural causes. Nataliya Lys from Douglas County GIS in Omaha, Nebraska, for her story map Your Map for Exploring Omaha's Top Attractions. For more information about Esri Story Maps, visit storymaps.arcgis.com. 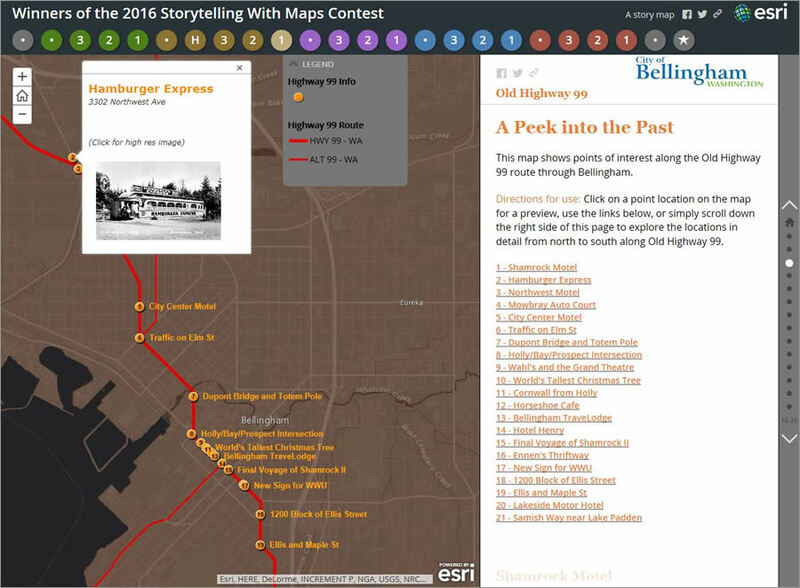 To view all 16 winning story maps, visit the winners' gallery web page or the special 2016 Storytelling with Maps Contest story map. 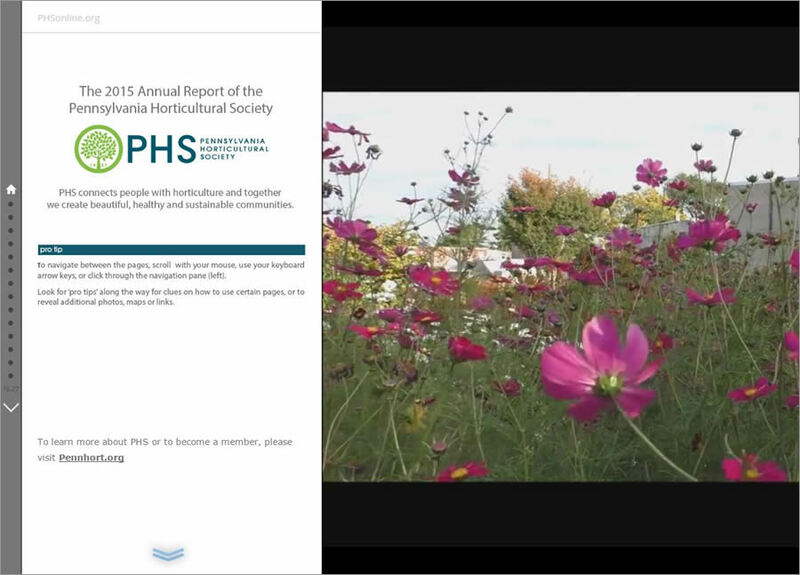 Watch an interview with Lauren Medsker about her story map on the Pennsylvania Horticultural Society's annual report.